Earlier, O+ USA just posted their latest handset on their website. Dubbed as the O+ Venti, it is a fully pledge phablet that goes with LTE connectivity. 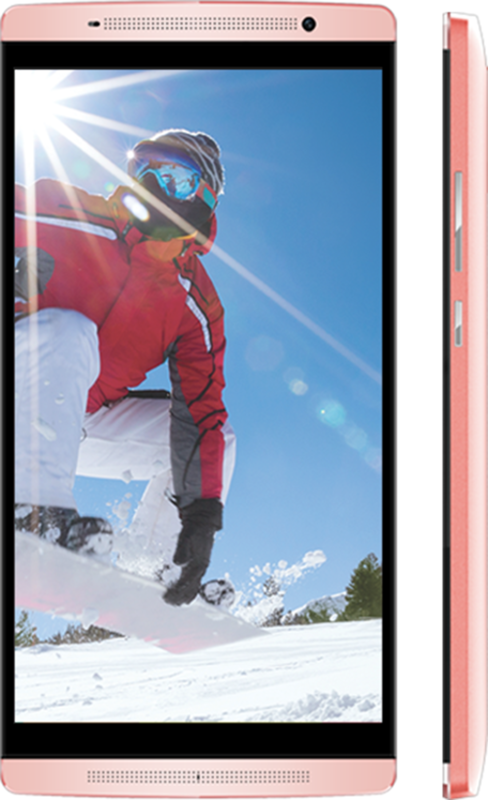 The device comes with a 6 inch qHD screen with 960 x 540 ppi resolution. Due to that small resolution on a large screen, there's only 184 of ppi though. Running the show here is a 1.3 GHz quad core processor, 1 GB RAM 8 GB of ROM w/ FREE 32 GB micro SD card and 3,000 mAh of battery capacity. The O+ Venti has an 8 MP shooter at the back w/ LED flash and a 5 MP selfie sensor. It loads with LTE connectivity and Android 5.1 Lollipop out of the box. 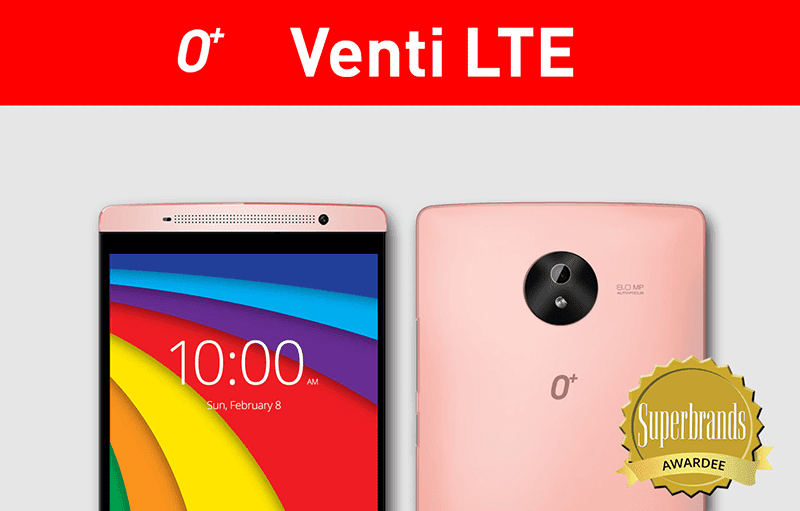 Sale Alert: O+ Venti 6 Inch LTE Smartphone Is Down To PHP 3999! The O+ Venti will arrive in Rose Gold and Dark Blue colors with an SRP of 6,395 Pesos.